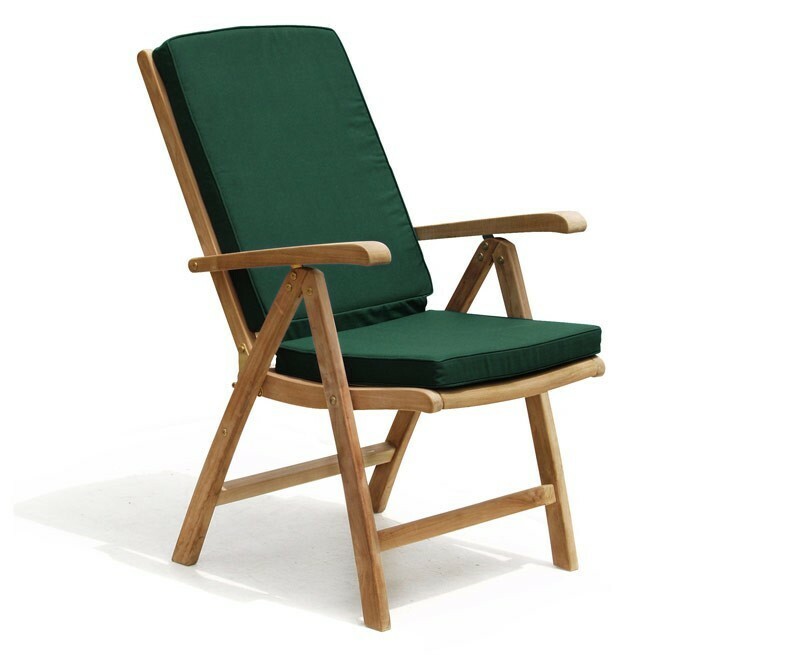 Featuring a durable teak frame with solid brass fittings, this Cheltenham teak garden reclining chair has been built to last and can be left outdoors all year round with minimal fuss, ensuring years of fruitful use and representing brilliant value for money. 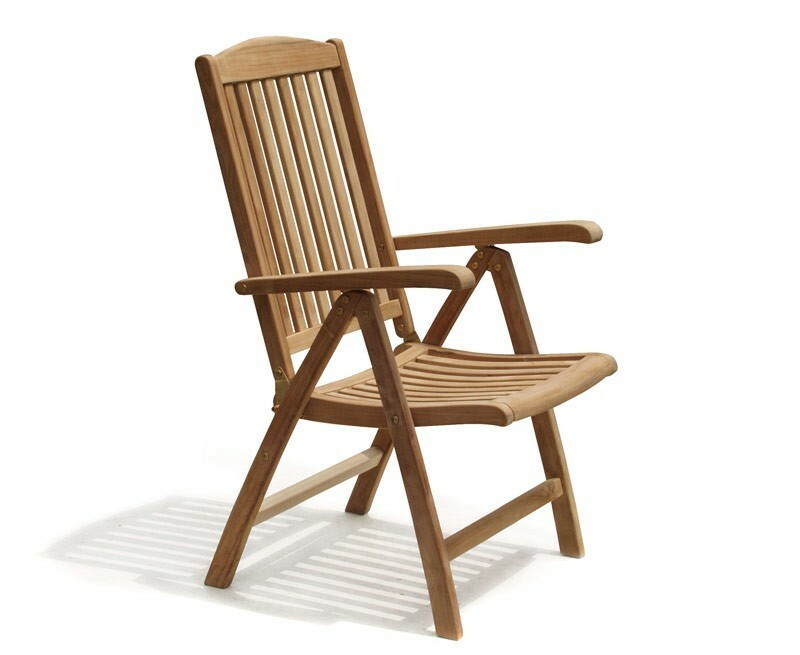 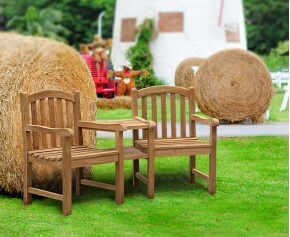 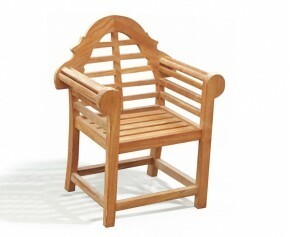 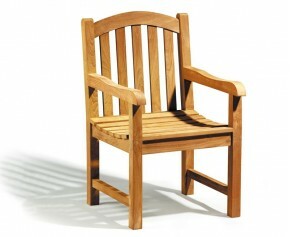 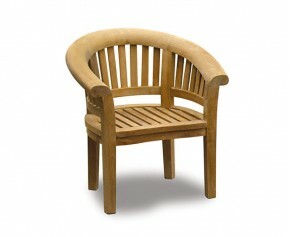 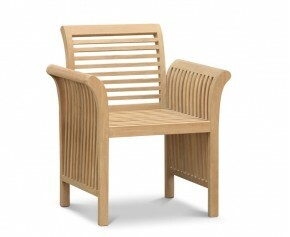 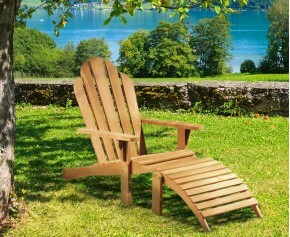 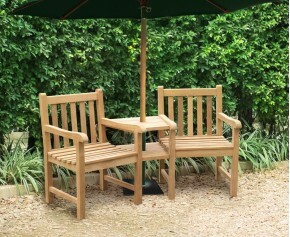 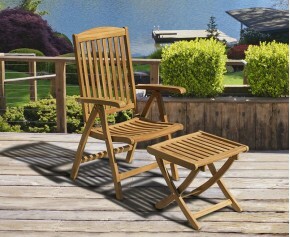 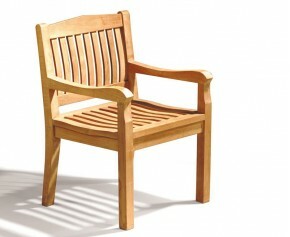 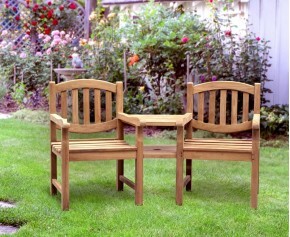 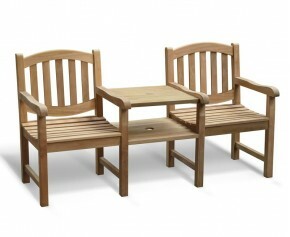 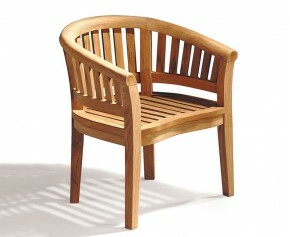 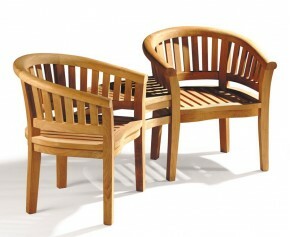 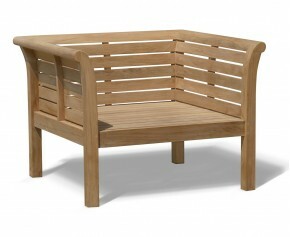 This Cheltenham teak garden reclining chair folds flat for storage and will be delivered pre-assembled for your convenience. 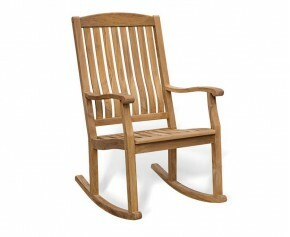 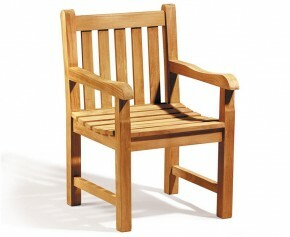 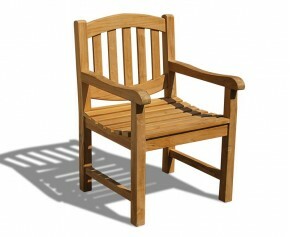 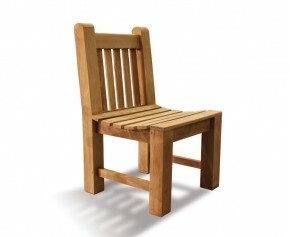 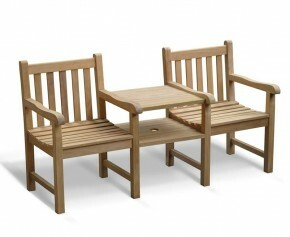 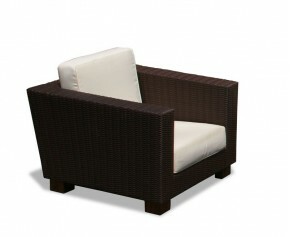 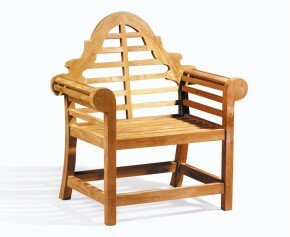 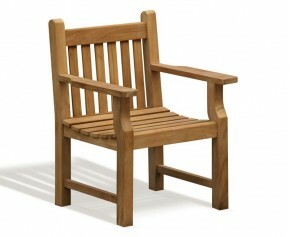 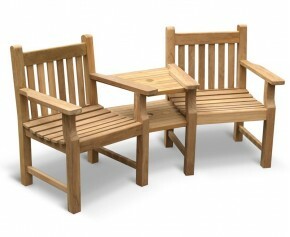 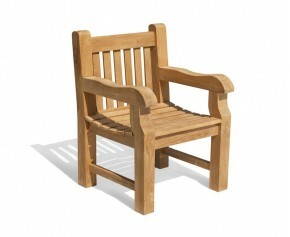 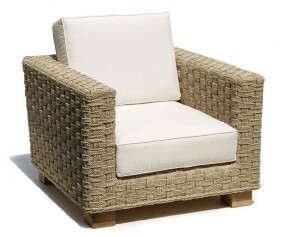 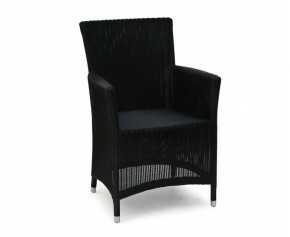 View our full range of Garden Reclining Chairs.